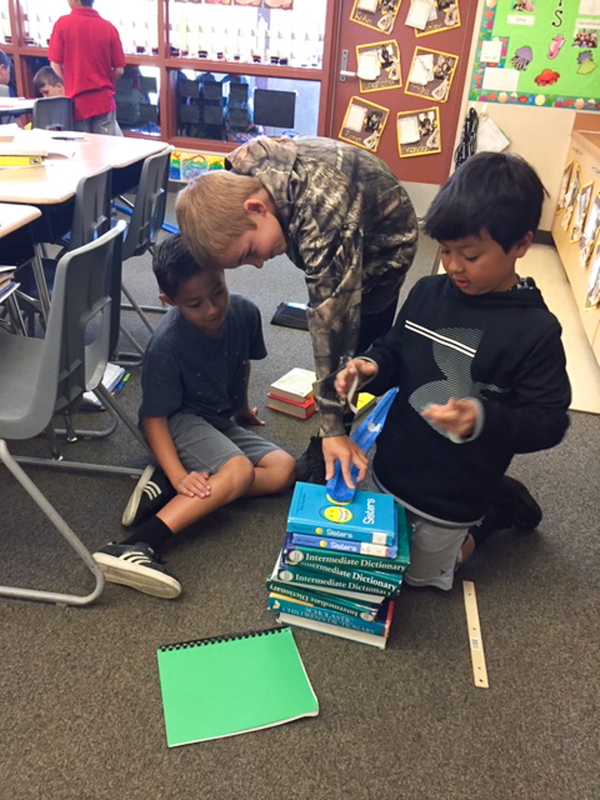 Lakeview Elementary School 4th grade students worked on Mystery 2 of their Energizing Everything Unit. 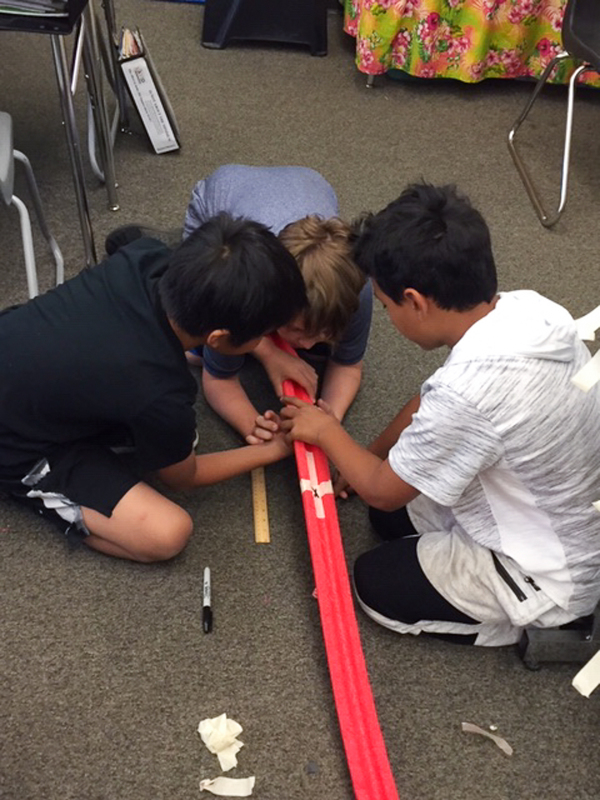 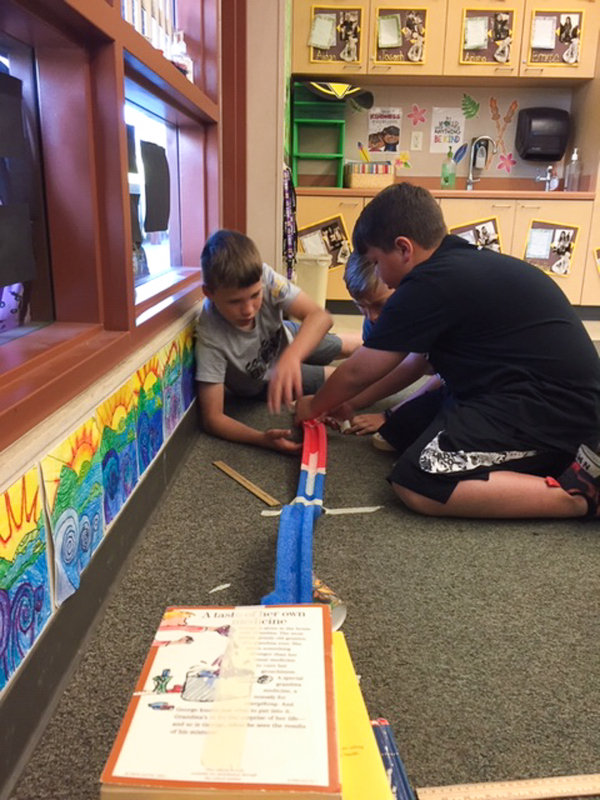 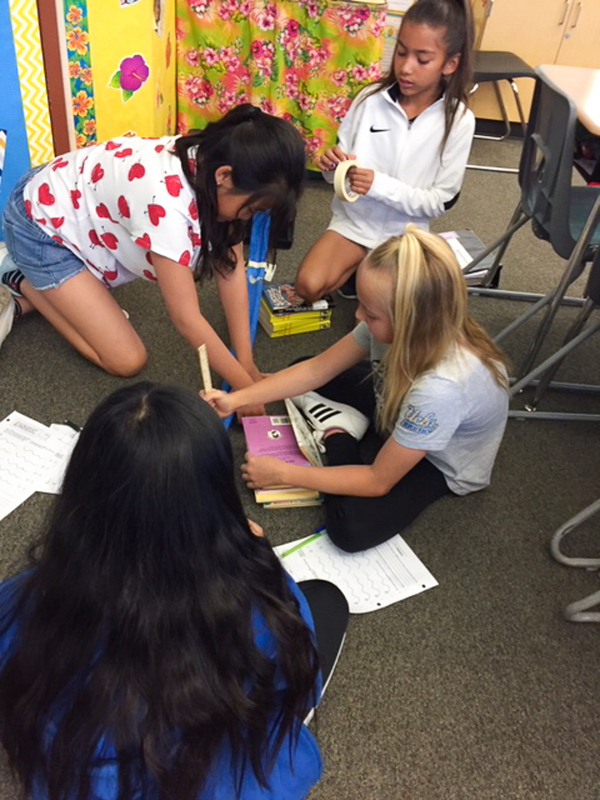 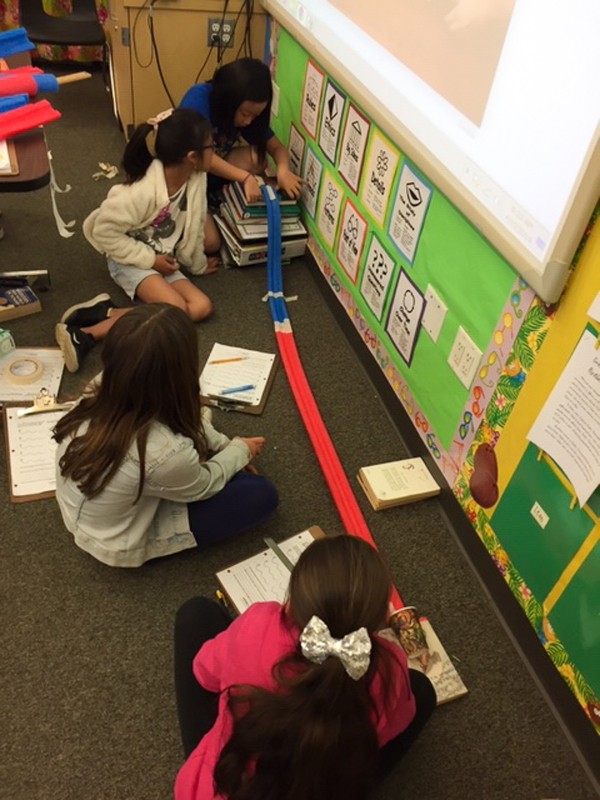 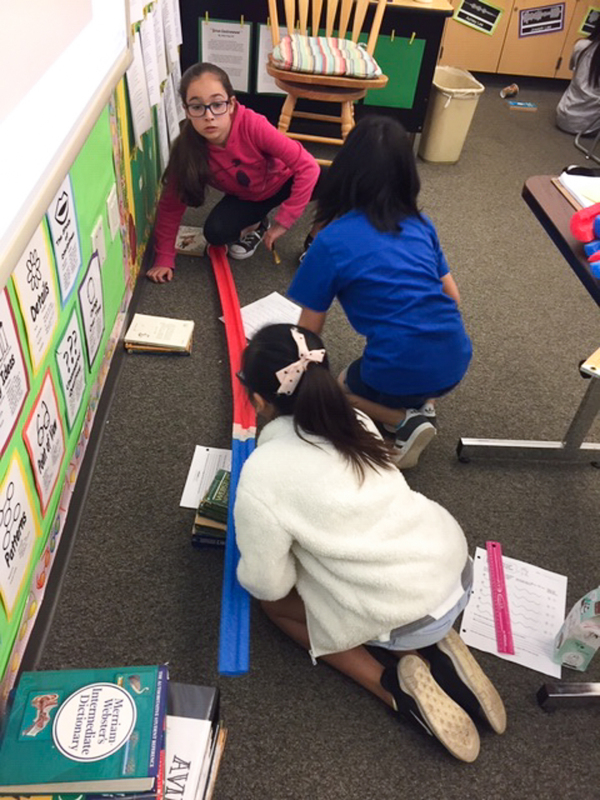 Students created ramps and used marbles to explore how high the hills of a roller coaster can be and how hills influence energy. 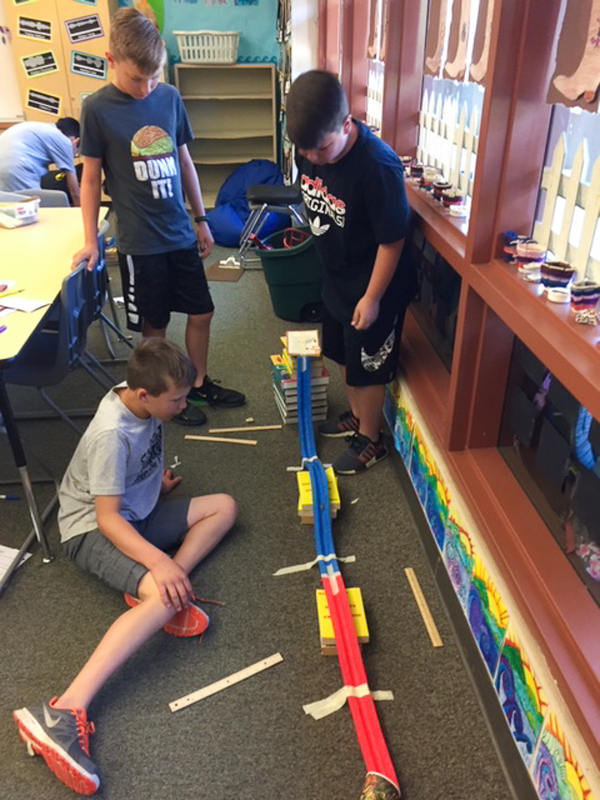 Great job, Lions! 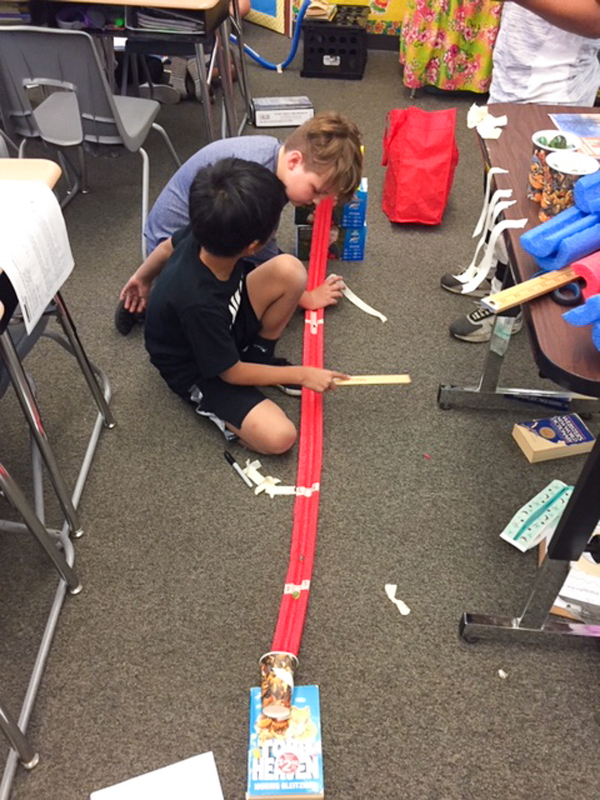 Be the first to comment on "Lakeview Elementary School students learn about energy through roller coasters"